Peugeot is emphasising its motorsport heritage with a new ad campaign centred on the enjoyment of driving. The TV ad, by Euro RSCG London, features children playing with their toy cars, with a voiceover stating "Remember that feeling when your car could do anything?". 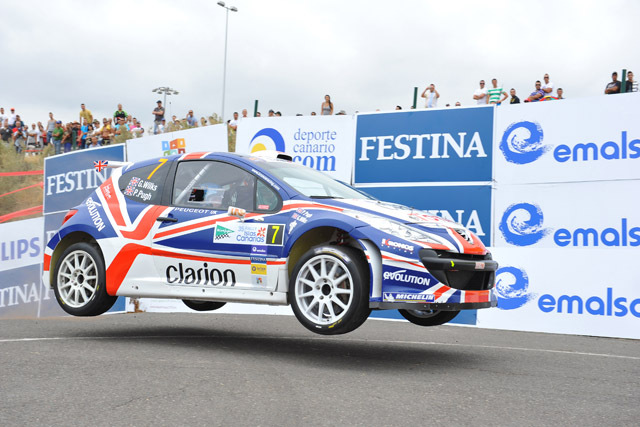 The campaign focuses on current British rally driver Guy Wilks who drives a Peugeot 207 S2000 in the Intercontinental Rally Challenge, and highlights Peugeot's involvement with motorsport since 1894. Ads will run in two-week bursts through to October. TV activity is supported by an online game called 'Tour de Floor', available to play on the Peugeot UK Facebook page. The game, developed by Euro RSCG 4D, places the user at the wheel of a toy Peugeot 207 S2000 as it races around the floor of a house. In April, Peugeot appointed Morgan Lecoupeur to the role of UK marketing director, following the departure of predecessor Christian Stein to rival Seat.